This post has been highly requested…our favorite ‘clean’ beauty products. Honestly, it’s so hard to find products we love that are also clean, and we are by no means super ‘clean’ when it comes to our beauty regime. But, when we can find a natural product we love, it’s a win! We always love getting your recommendations, so if you have a clean beauty product you love, please let us know! We find all of our favorite products through your recommendations ;). 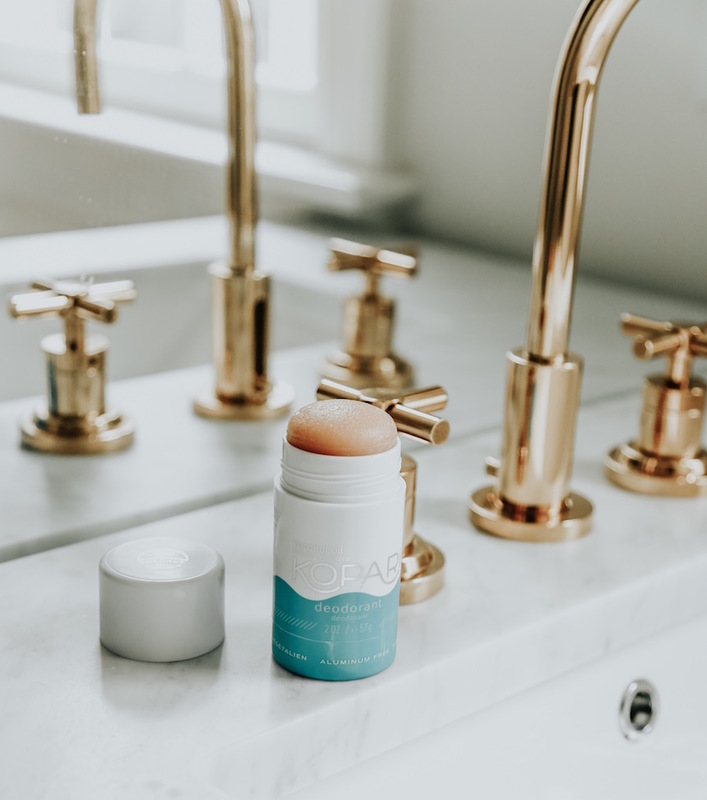 Kopari Deodorant – read about it here & here. 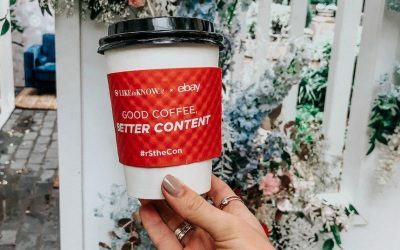 You can also use the code SomewhereLately25 for 25% off your first order! They also offer two mini’s for $20! 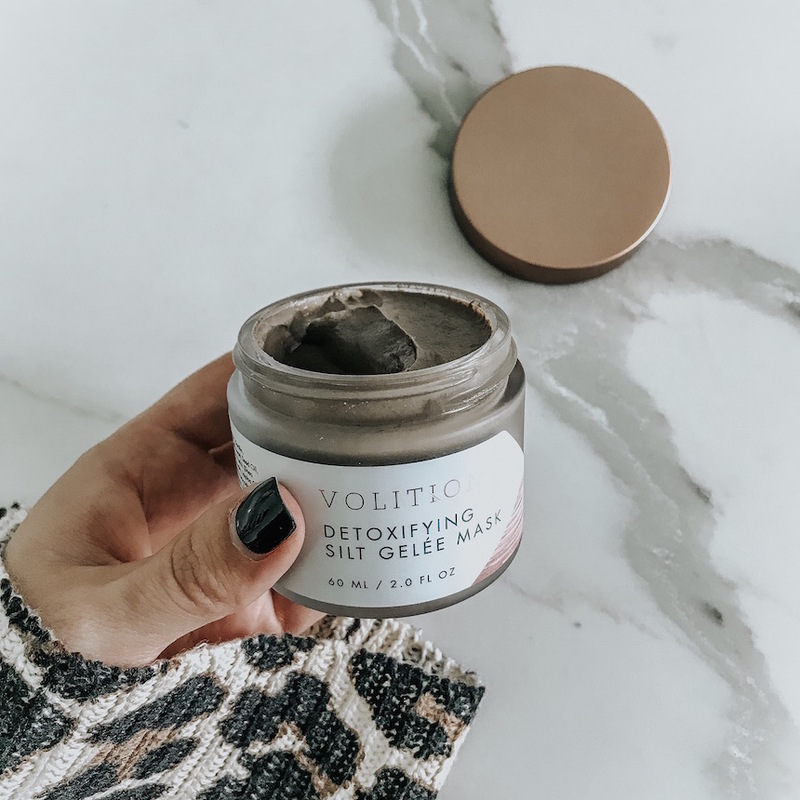 Volition Beauty Detoxifying Mask – Honestly so impressed with this brand. Everything we’ve tried has been amazing! This mask makes your pores disappear and feels sooo soft and clear. Highly recommend! 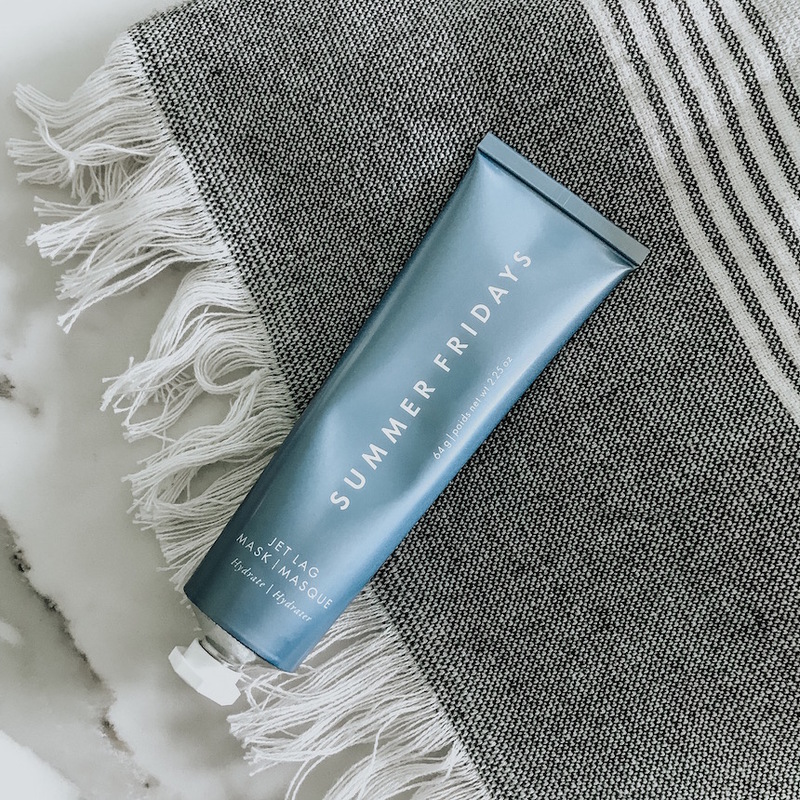 Summer Fridays Jet Lag Mask – If you have dry skin and uneven texture, you need this mask! 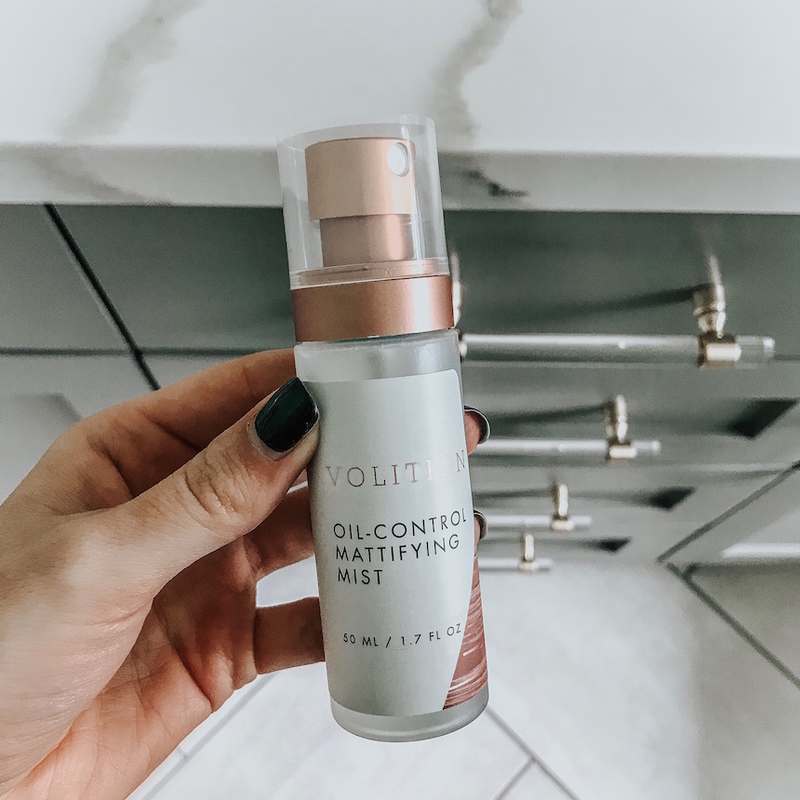 Volition Beauty Oil-Control Mattifying Mist – I used to think the Urban Decay setting spray was the best ever until I tried this one. 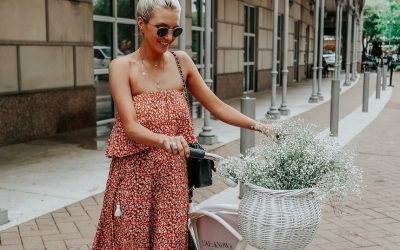 It keeps your makeup in place and shine free – which can be hard to achieve in Texas lol. 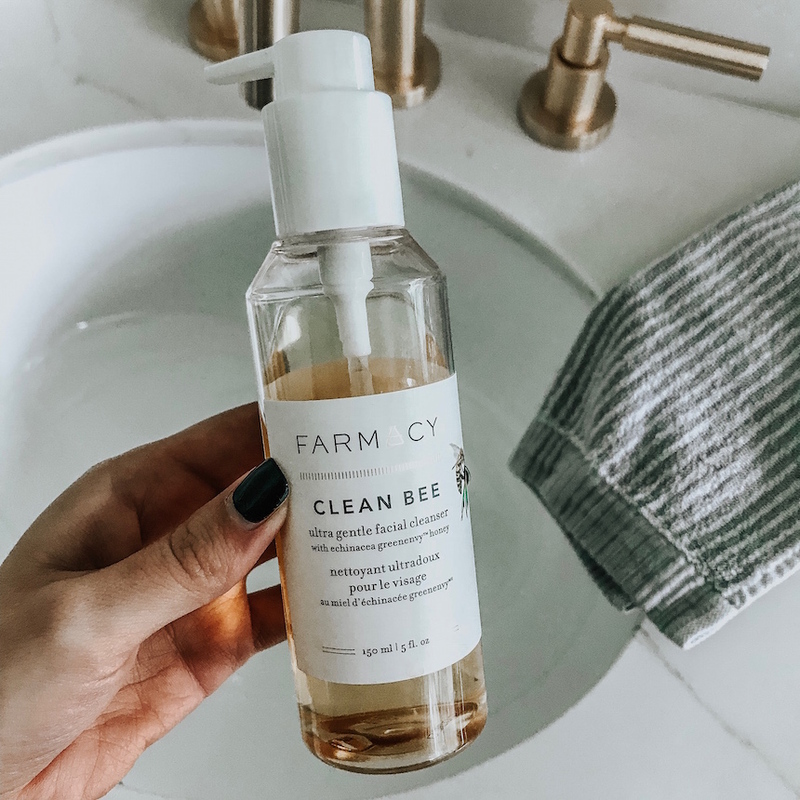 Farmacy Clean Bee Cleanser – We got introduced to Farmacy products this summer and LOVE them. The cleanser is gentle and dry out your face. I use it after using a cleansing oil. Vita Body Blur – I am ob-sessed with this body blur skin finish! I usually use it when we are going out at night or if I have an event. It does exactly what it says – blurs skin and helps to hide any imperfections. This stuff is amazing (I use it on legs, arms, and chest)! I have shade Latte Light. 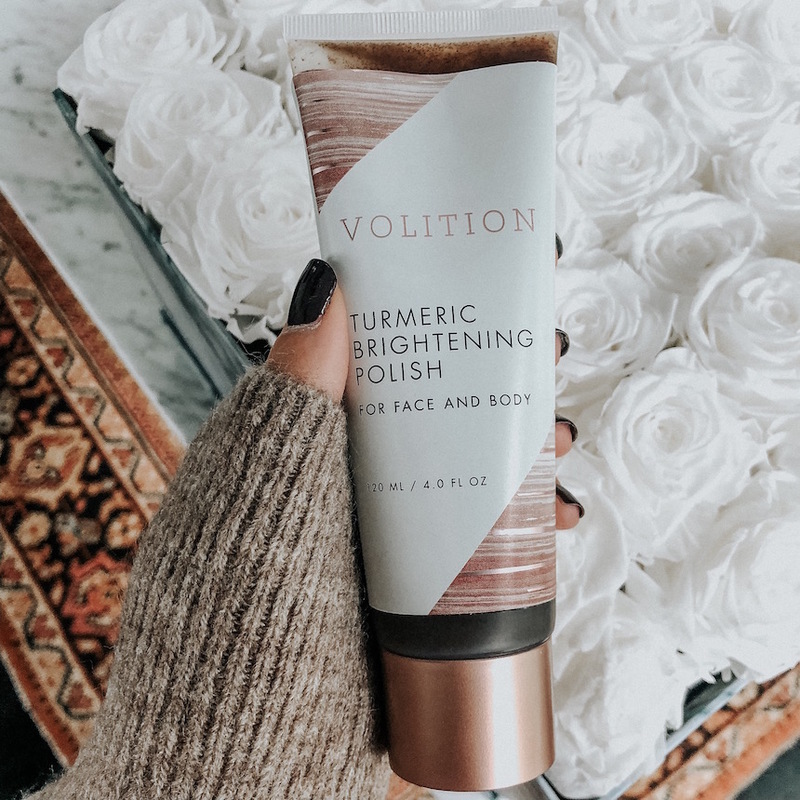 Volition turmeric brightening polish – I use this once a week and it makes my skin feel sooo bright and refreshed! 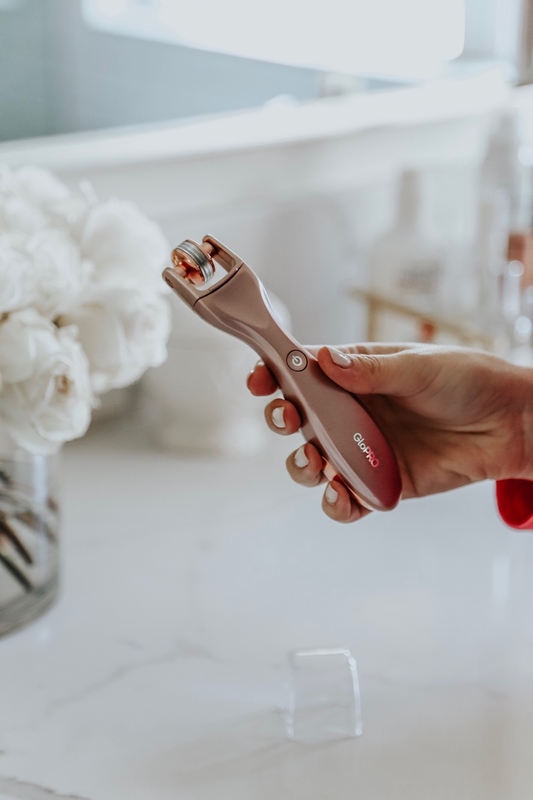 GloPro – Our #1 beauty tool that we can’t recommend enough. 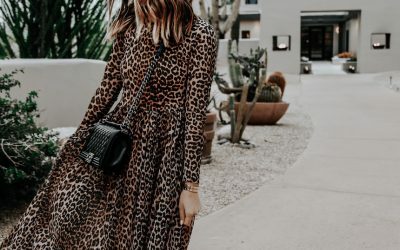 Read about all the benefits of at home microneedling here! 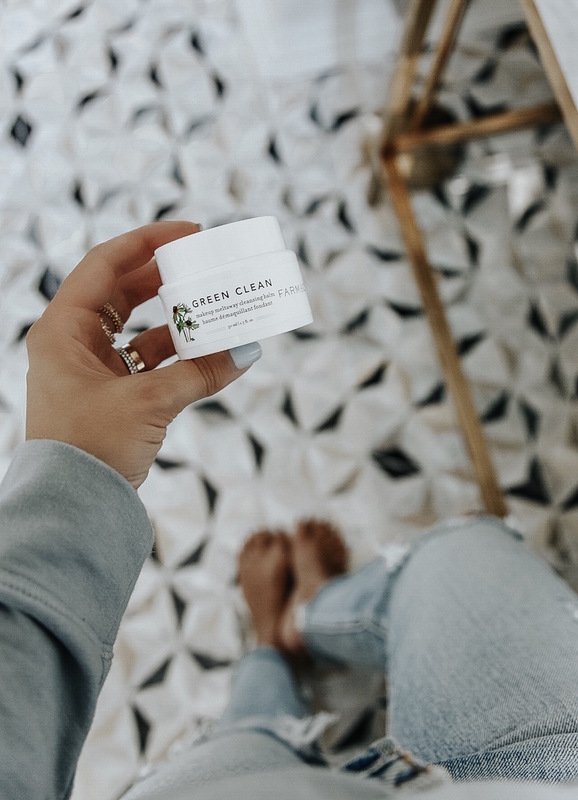 Farmacy Green Clean Cleansing Balm – this is a really good makeup remover – melts everything off and doesn’t dry out your skin! 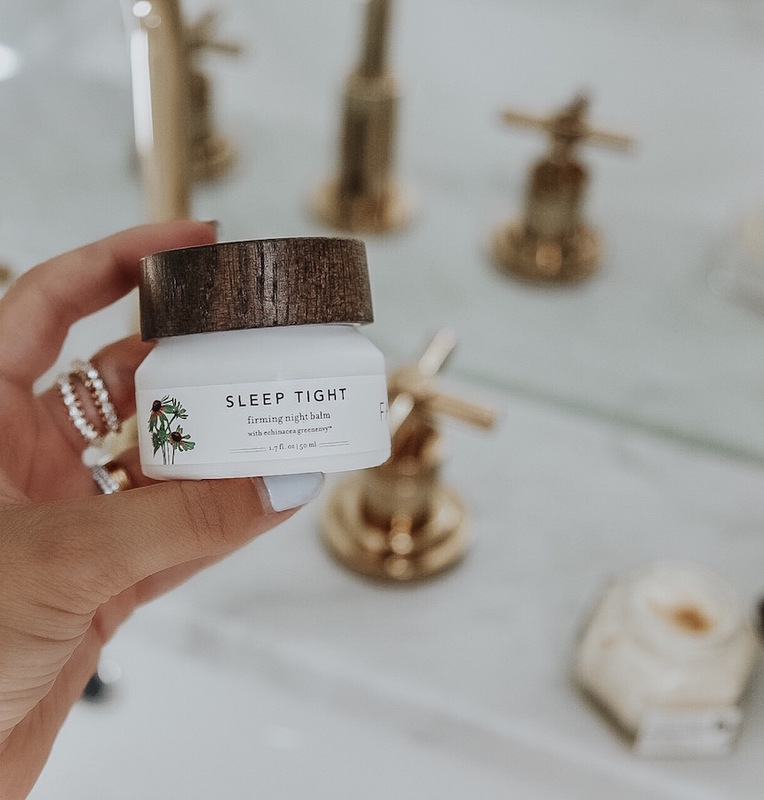 Farmacy Sleep Tight Firming Night Balm – With winter coming up, this is a must-have! Makes your skin hydrated and dewey (a little goes a long way too!). 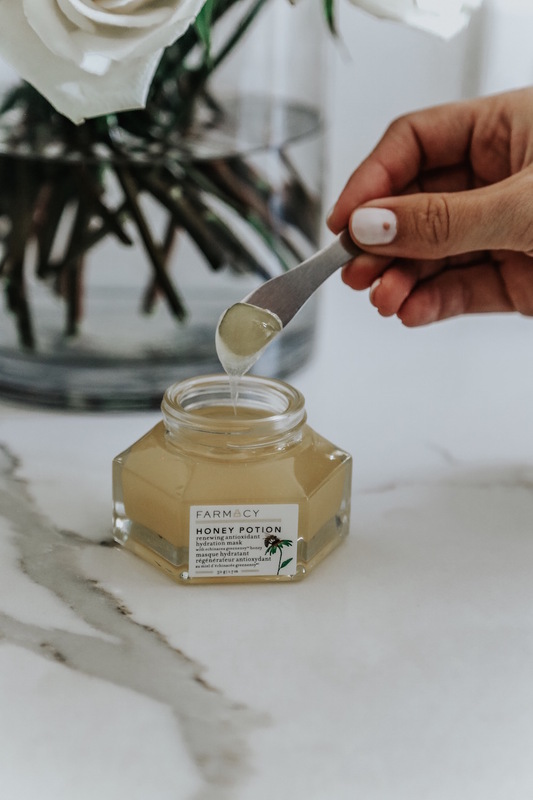 Farmacy Honey Potion – One of the best masks evvvvver! It warms up as you use it and feels so good on your skin. It rejuvenates your skin and makes it look like you drank 5 gallons of water. 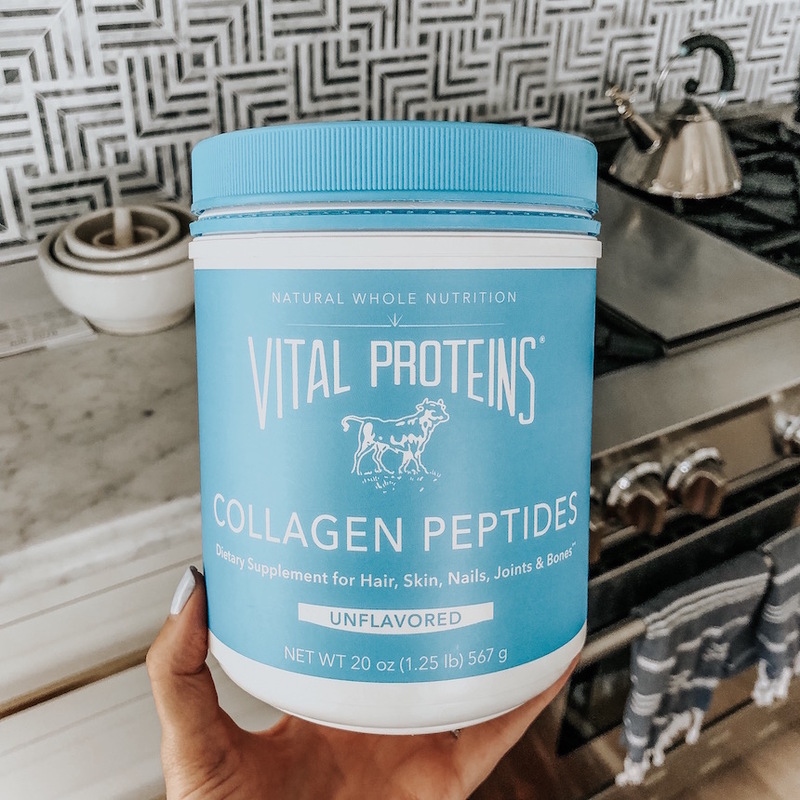 Vital Proteins Collagen Peptides – I did a full post on the importance of collagen here! 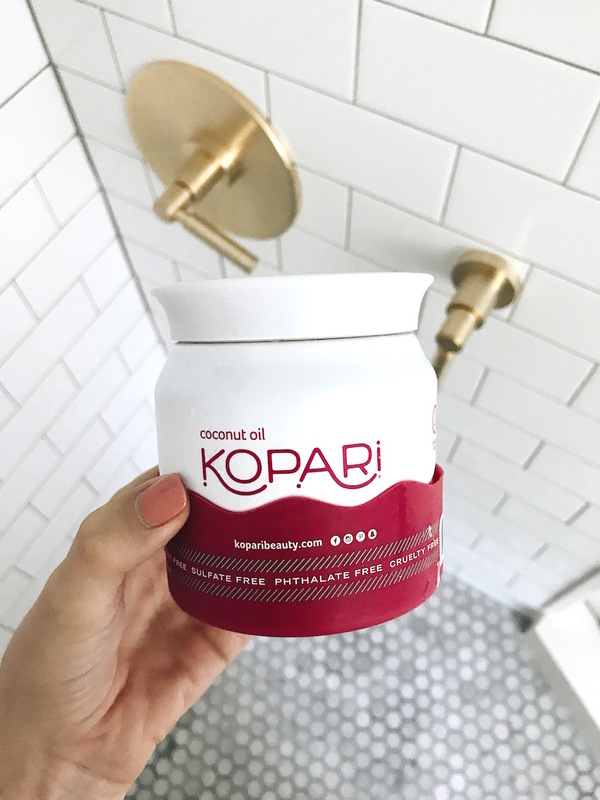 Kopari coconut crush scrub – this is a staple in my shower! And I just saw they have a bundle package that includes the scrub and coconut body milk – just added to my cart!! 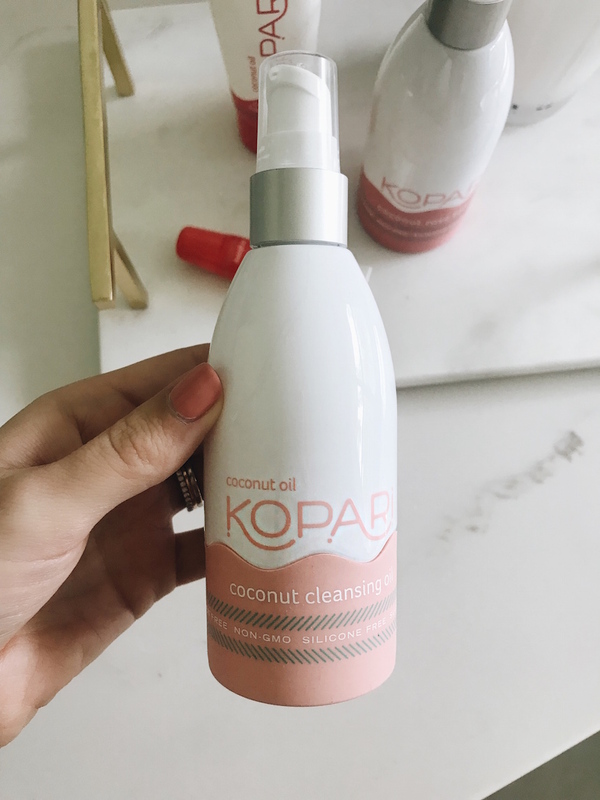 Kopari cleansing oil – Another great cleansing oil. It doesn’t clog your pores, erases the makeup and dirt off your face, and keeps it hydrated! 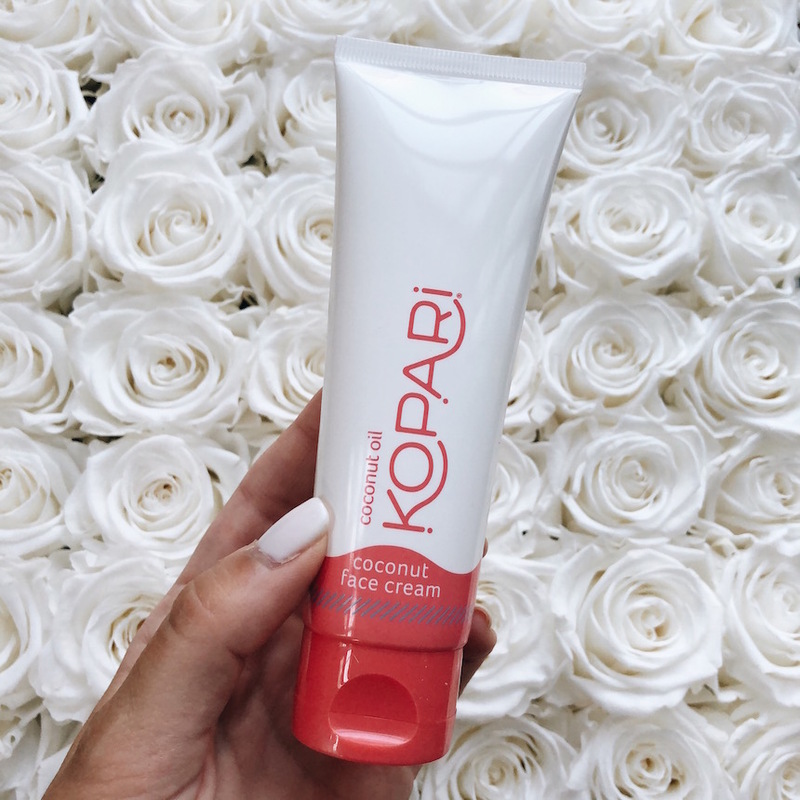 Kopari coconut face cream – it’s really lightweight and works perfect under makeup. It has a light coconut smell and isn’t overbearing. If you love Kopari, this kit has all the cult favorites! Don’t forget to leave your favorite products below! Awesome post! I think it is reeaaally hard to find clean products that work amazing, so this post really comes in handy. 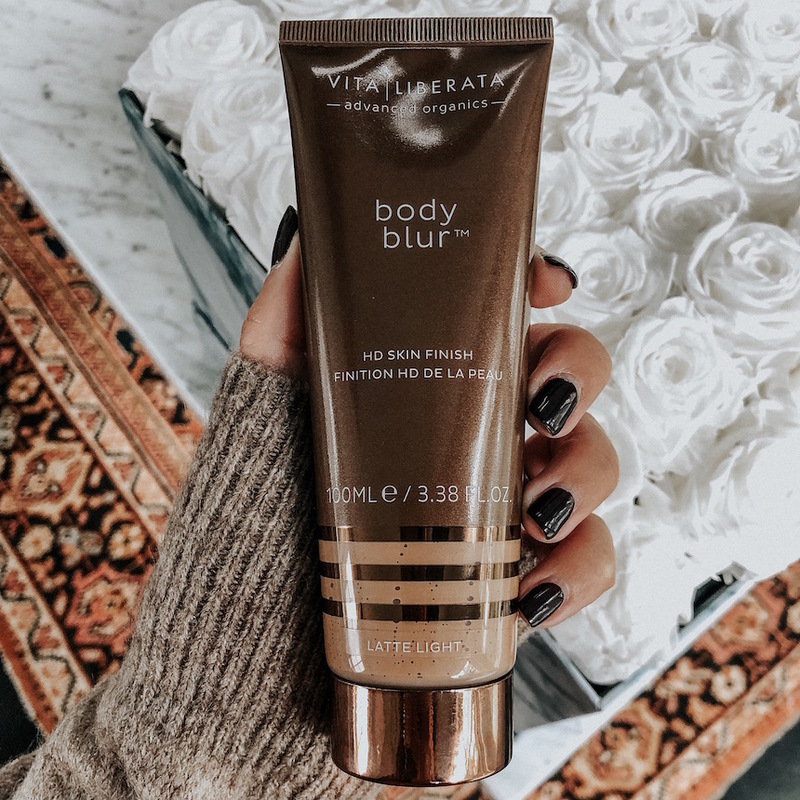 I have to finally check out the Vita Liberata Body Blur – people rave about it so much haha! 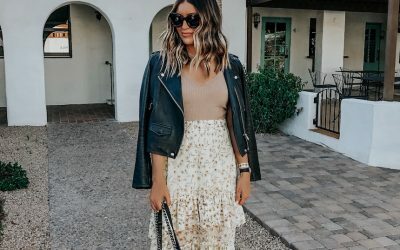 Have you ladies tried Beautycounter ?! I am a consultant with this company and they are delivering the future of beauty care!!! It is a mission based company who is focused to get safer products into the hands of everyone! One of the best parts is that we employ lobbyists at Capital Hill who are fighting with us to make change! We are also B Corp certified, and if you don’t know what that is- I highly encourage you to look it up! We all deserve better!! !